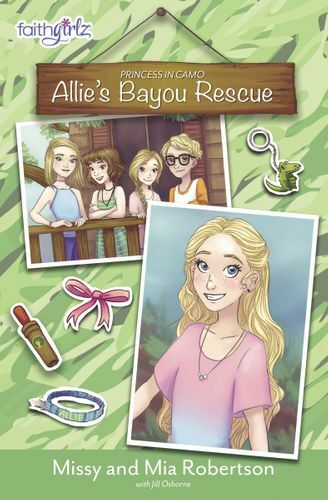 In the third book in the Princess in Camo series—Dog Show Disaster—just maybe, reality TV star Allie Carroway is in over her head! 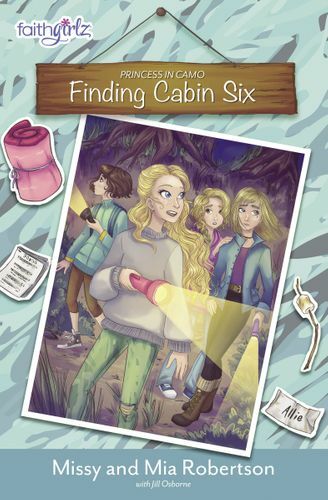 When Allie is unanimously elected by her schoolmates as the Student Project Manager of this year’s end-of-the-year school carnival and fundraiser she is excited. Her friends and family love her idea of having a dog show as part of the festivities and know it will be the perfect way to raise money for the local animal shelter. But almost immediately things start going haywire. 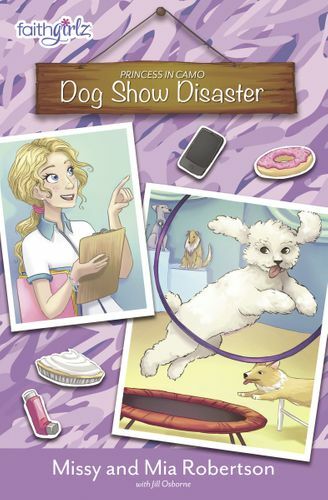 Big and small disasters start to happen, one after the other, and soon Allie cannot imagine how the Ouachita Middle School Bark Fest can possibly be a success. But with the super support of the Carroway cousins, family, and friends, and a strong faith and trust that God knows exactly what is needed and when, things start to turn around … but not without a few hurdles, including a bit of bullying and rivalries, along the way! 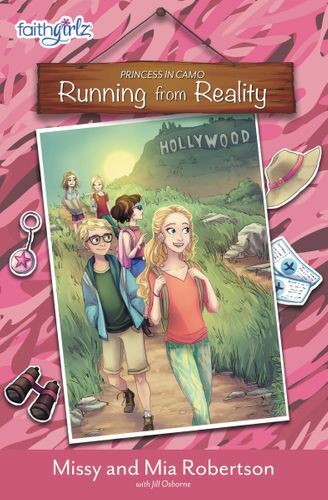 This third book in the Faithgirlz Princess in Camo series is the perfect addition to this unique storyline about a fun and faith-filled family in a world of class and camouflage.